Join us for this Tuesday Movie Matinee: People Will Talk (1951). 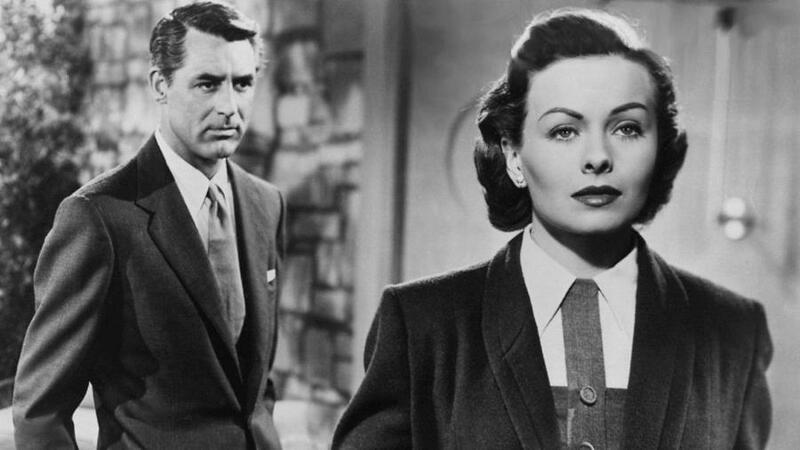 Starring Cary Grant and Jeanne Crain. Noah Praetorius, a controversial doctor falls in love with Debra, a student who finds out that she is pregnant by her old boyfriend. Comedy, Drama, Romance. NR, 110 minutes.